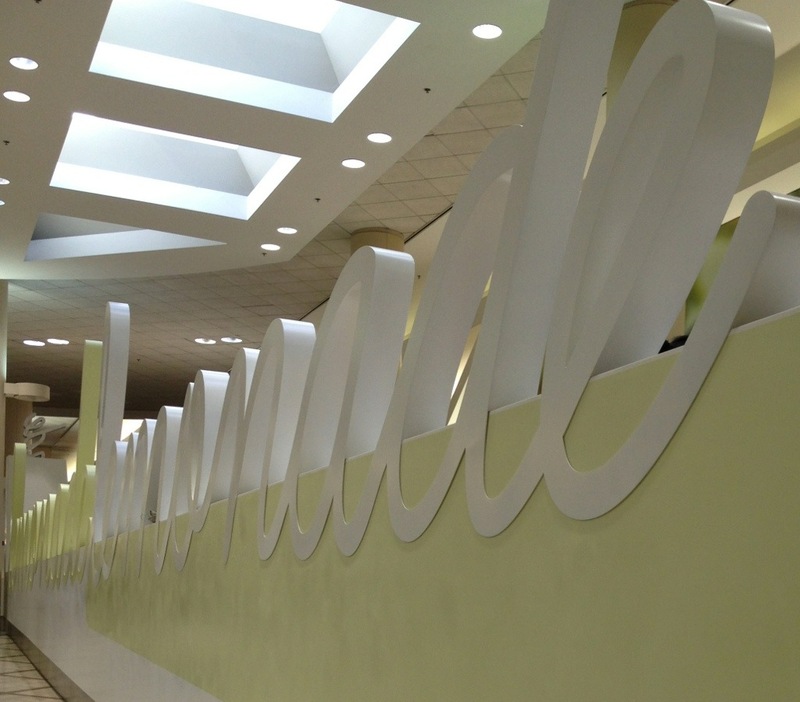 The big upgrade to LAX is the concourse at the international terminal. What’s actually interesting is that they chose to highlight local LA restaurants, rather than just putting glossy new ubiquitous brands. Honestly, they did a great job, selecting real LA places that should appeal to people visiting, as well as locals passing through. Just a quick note to say that the LAX food upgrade continues apace. Terminal 5 is turning into a secret superstar, especially to those of us who mostly just travel through Terminal 1 (Southwest). 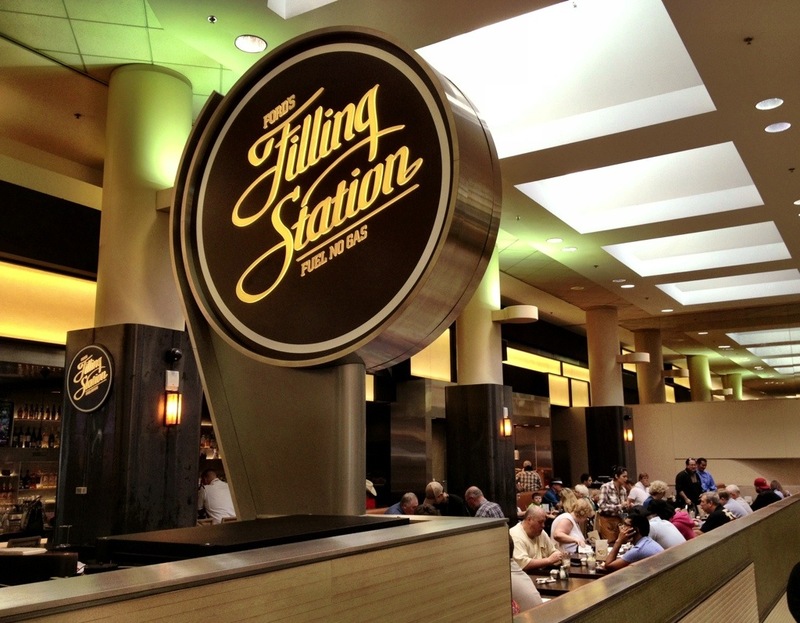 In addition to Lemonade and Morimoto Skewers, now comes Culver City stalwart, Ford’s Filling Station. The place has a full bar and an abbreviated menu, but is quite a step up from the usual Brioche Dorre or Starbucks. The menu seems to be lacking the nose to tail cooking Ford’s is known for (for obvious reasons), but the food looks pretty decent. And paying $15 for dishes instead of the usual airport $10.50 isn’t too bad if the food is good. Just don’t expect it to be a substitute for the original Ford’s. 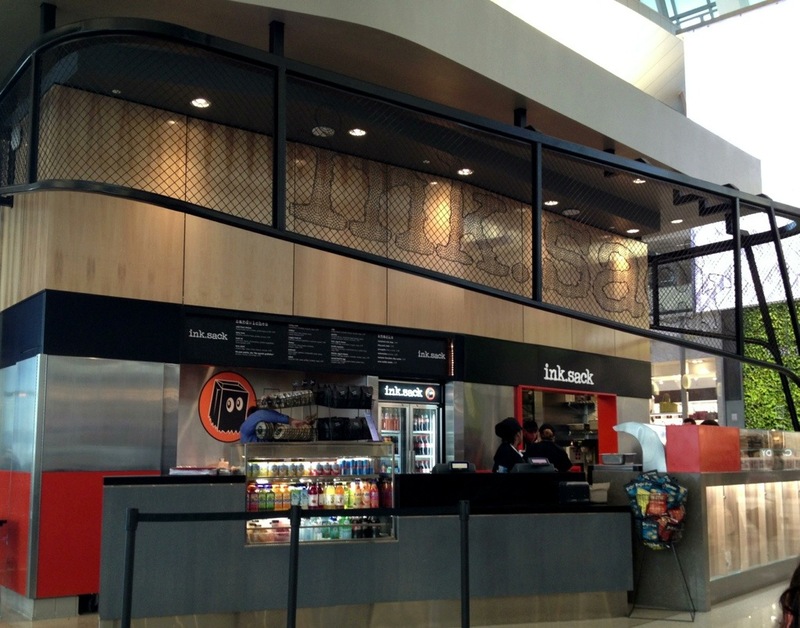 Reports of the rebirth of food at our local mega-airport have not been exaggerated. LAX has been sagging age-wise, and not in a fun retro way. It’s food offerings have been quite terrible for all that time, with the highlight being McDonald’s in terminal 1 or Chili’s To Go. But LAX’s overlords have decreed that they will put in high-quality, local, successful eateries, including Pink’s, Campanile (I won’t be eating there), and Lemonade.